Vicki Tongeman is a Wife, Mother, Author, Coach and Teacher. 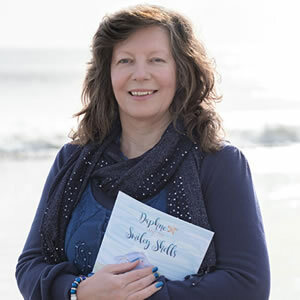 She lives on the beautiful shores near the New Forest and loves walking and being mindful on the beach and in nature. Her friends call her the “Magic Mermaid” as she combines life changing coaching techniques with a sprinkle of Mermaid Magic! Contact Vicki for a friendly initial chat. Vicki is passionate about helping people build their inner self confidence and achieve their goals.